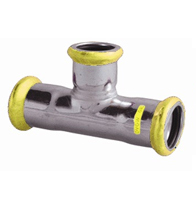 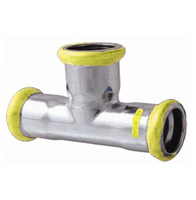 Europress stainless steel gas fittings meet AS 5200.053 and are approved for gas applications in Australia, New Zealand and many European countries for use in gas distribution systems with external above-ground pipes, installed inside or outside buildings. 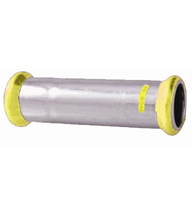 It can be used for all types of combustible gas, both natural and liquid. 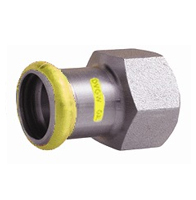 The O-ring gaskets are made of yellow HNBR, and as such, are compatible with any of the gas varieties used while also being resistant to ageing and heat. 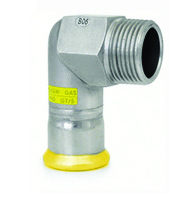 The Europress stainless steel gas fittings comply with AS NZS 5601.1.2013, which requires certification as conforming to the German Standard DVGW VP614 for gas applications. 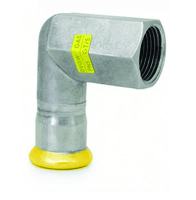 To conform to this standard, each of the welded fittings, complete with o-rings, undergoes a special helium test. 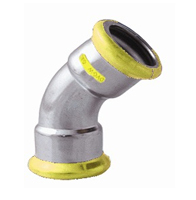 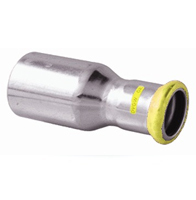 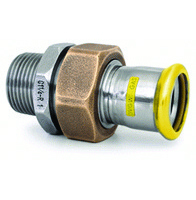 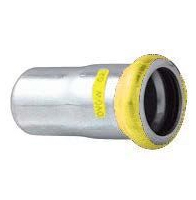 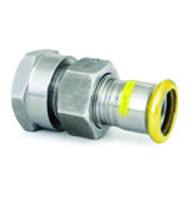 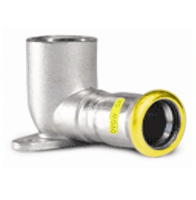 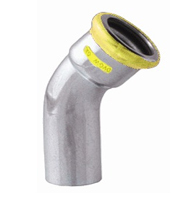 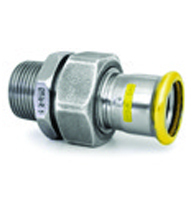 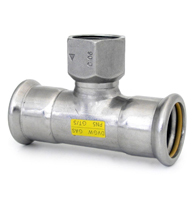 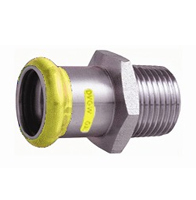 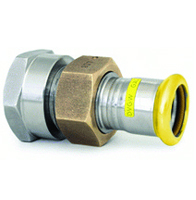 These stainless steel gas fittings have a yellow label with the letters “PN5” or equivalent yellow mark, indicating their application.